If you’re looking to find out exactly how fast a power bank charges your mobile phone then check out some of the power banks below. If yours isn’t listed, try and find one below that has similar specs in terms of Amp output and capacity. 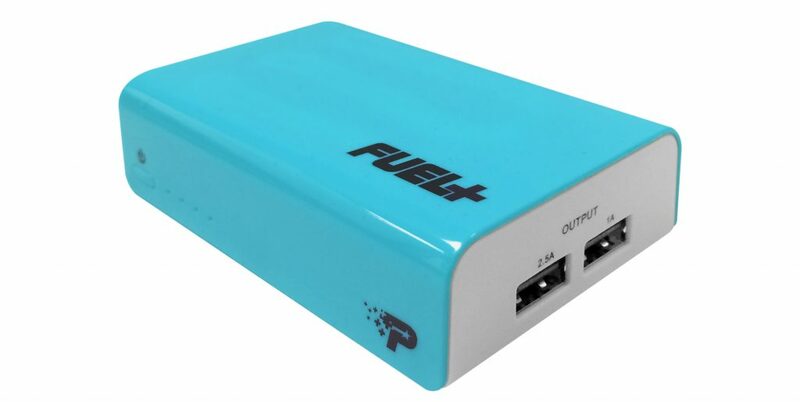 Patriot Fuel 9000 mAh battery pack – you can charge two items at the same time and it has a 2.5 Amp output USB charging port to charge your devices more quickly. In real world testing this device can fully charge an iPhone 5 from dead over 4 times. Anker PowerCore 20100 – charges in 10 hours and offers a huge 20000mAh capacity, one of the most powerful chargers with a 4.8A output for rapid charging of smartphones and other mobile devices. Stripe TurboCharger 12000 Emergency Charger – charges from flat in 6-7 hours and can then charge iPhones 6 times! Mophie Powerstation Pro – a rugged and waterproof charger that can take up to 5 hours to fully charge from zero to fully charged. The Mophie Powerstation Pro outputs up to 2.1A for fast charging of mobile devices too. Monster Powercard Turbo – charges from an AC power adapter in around 2 hours, or about 3.5 hours if charging from a standard notebook USB port. The 1.5 amp output is less than the class leaders however so not the fastest charger you can buy. Mophie Juice Pack – takes up to 8 hours to fully charge but has a 2.1A rating for rapid charging of smartphones in less than one hour. 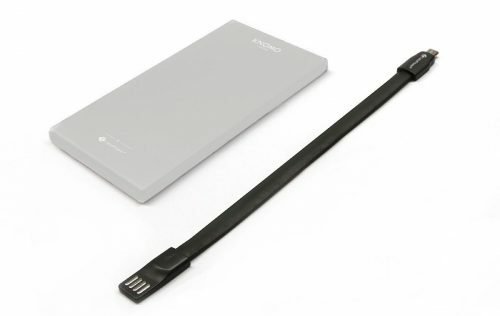 Knomo Battery – this 4000mAh portable battery pack is compatible with a range of smartphones including iPhones plus the iPad Mini via a Micro-USB charging cable (however Apple lightning cable is not included). This device features dual USB output ports rated at 2.1A for fast charging of phones and tablets. WorldSim Tri-Fi – a mobile high capacity 5200 mAh powerbank that doubles as an unlocked WiFi router with external storage via micro SD card! A little slow when charging devices though with just a low Micro USB 1A capacity and you need to plug it in overnight to charge it up for a good 8 hours or more too. Powerbee Solar Charger – this compact solar phone charger is compatible with all Iphones and Ipods, an excellent alternative for those who need to maintain their electronic devices whilst travelling, but don’t always have access to a mains power supply. However you can also charge this device via USB when there is no sunshine (it takes up to 4 hours to charge from USB when flat). Anker Astro E4 – this 13000mAh powerbank has a 2-Port 3A Output for super fast charging using the latest technology to detect your devices fastest possible safe charging speed. Recharges in 6.5 hours via AC adaptor or via USB.